We are looking for 12 people for a once in a lifetime opportunity! Are you sick and tired of being sick and tired? 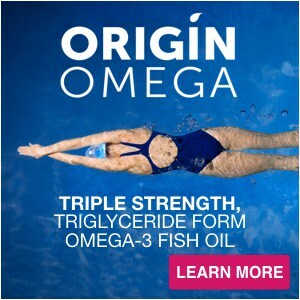 Do you suffer from brain fog, an autoimmune disorder or osteoporosis? Have you been diagnosed with diabetes, pre-diabetes, high cholesterol, or elevated blood pressure? Or maybe you simply have a few pounds that you desperately want to shed. Well if you answered YES to any of these questions then here is some great news. WE WANT YOU! 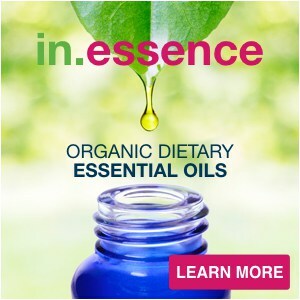 We want you to have the tools you will need to truly experience extraordinary health! 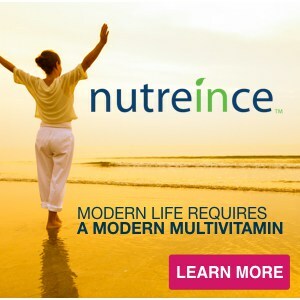 We want you to become part of our exclusive Inner Circle Micronutrient Miracle Advisory Board. We are looking for a dozen, highly dedicated individuals to personally guide through our transformational Micronutrient Miracle 28-day program between April 1 and April 30, 2015. This is truly a special opportunity that we are only offering to a few highly motivated individuals who have a deep desire to improve their health and are willing to offer constructive and honest feedback throughout their journey. You must be available between the dates of April 1st and April 30th and be willing to follow the Micronutrient Miracle program for 28-days, attend weekly call-in meetings and offer your advice by way of surveys, questioners, and interviews when asked. 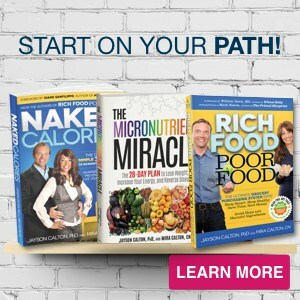 If you are selected, you will receive a preview copy of our The Micronutrient Miracle manuscript before it hits store shelves on August 11, and will have access to exclusive Micronutrient Miracle videos and downloads before anyone else. 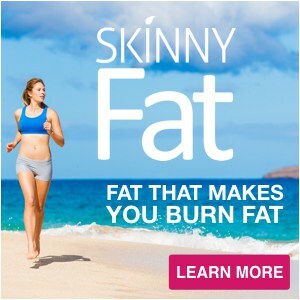 And the good news is anyone can apply because you can follow our 28-day program regardless of whether you are a low carb dieter, paleo, primal, low-fat, vegetarian or even if you just eat the standard American diet. 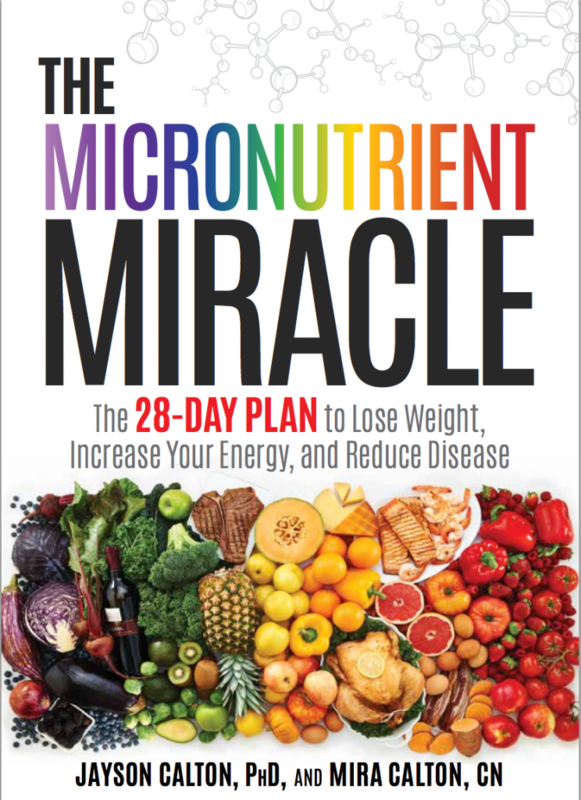 The Micronutrient Miracle clearly outlines how you can become sufficient in your essential micronutrients and how this simple state of sufficiency can help you to reverse today’s most debilitating health conditions and diseases. So, how do you become part of this exclusive Inner Circle Micronutrient Miracle Advisory Board? There are just 3 simple steps. 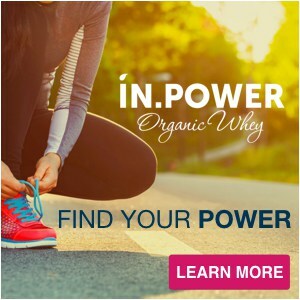 Step 1: Write a short personal statement (a paragraph or two) or send us a short video outlining why you think you are a great candidate to become part of our exclusive Inner Circle Micronutrient Miracle Advisory Board. 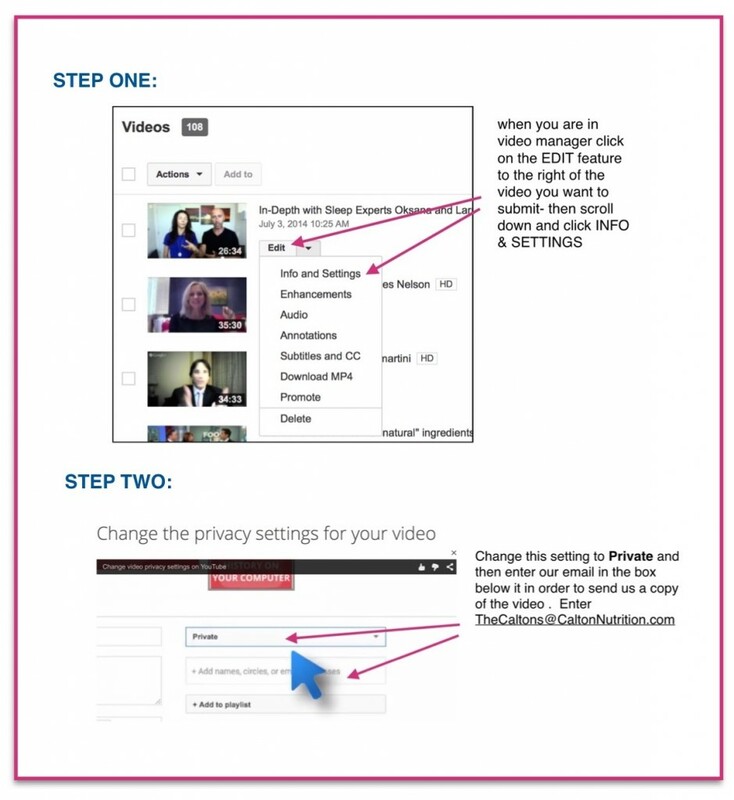 We LOVE videos so we have included some directions for uploading private videos at the end of this article! Please include any health conditions you may suffer from, and what changes in your health would you like to accomplish? Step 2: Take a full-length photo of yourself. We need this “before shot” to show just how transformational The Micronutrient Miracle is. And for those of you who are suffering from health conditions that may not be visual, like poor sleep, high blood pressure, or irritability, we still need that photo. You may be surprised at the end of the 28-days at just how different you appear—the miracle may be unexpected. Step 3: Email in your personal statement or video and your full-length photo to: TheCaltons@CaltonNutrition.com. We will be reviewing submissions until March 20th. Please do not submit after this date. That’s all it takes to be considered for this once in a lifetime opportunity. We can’t wait to hear from you!